Five friends staying at a remote cabin in the woods unwittingly unleash a demonic presence that consumes them one by one. 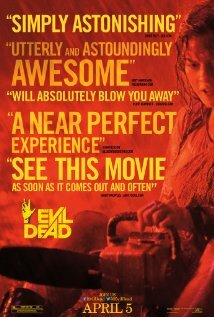 Evil Dead is playing now in theaters nationwide. Based on the true story of a family who struggled to find each other after being separated by the 2004 Indian Ocean tsunami. 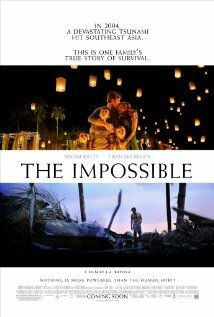 The Impossible is playing now in theaters nationwide. Based on the true story of the Bondurant brothers, who operated the most lucrative bootlegging business in Virginia at the height of Prohibition. Lawless is available on Blu-ray and DVD today. A lonely, struggling author is stunned when the beautiful ficticious woman he has been writing comes to life. 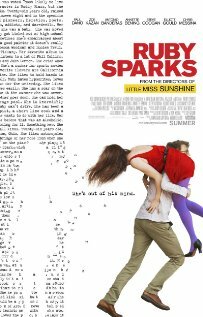 Ruby Sparks is available now on Blu-ray and DVD. 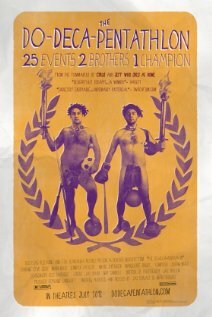 Two fiercely competitive brothers resurrect a decades-old quest to prove dominance through a series of 25 ridiculous events. The Do-Deca-Pentathalon is available now on Blu-ray and DVD. When an elite SWAT team raids an apartment building run by a vicious drug lord, they find themselves trapped and under siege by the gangster’s well armed bodyguards and tenants. 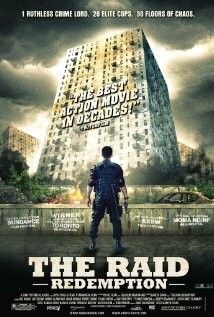 The Raid: Redemption is available on Blu-ray and DVD tomorrow. Written and directed by Jay Duplass & Mark Duplass. A thirty-something slacker searches for a sign that will point towards his destiny while trying to help his brother, who suspects his wife is cheating on him. to smoke lots of pot. 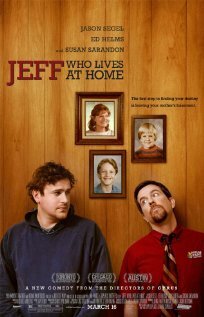 Jeff, Who Lives at Home is available now on Blu-ray and DVD. Jack is best friends with Iris, his brother’s widow, but a drunken night with Iris’ sister Hannah complicates their growing affection for each other. 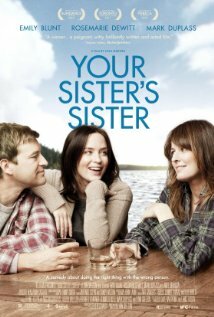 Your Sister’s Sister is playing now in select cities. 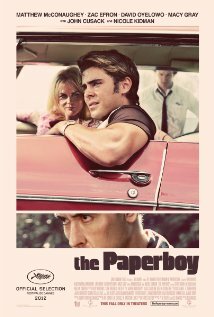 An falsely-accused ex-cop escapes from prison and climbs out on the ledge of a tall building to serve as a distraction while his brother attempts to steal a valuable diamond that might help prove his innocence. 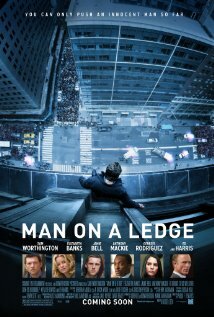 Man on a Ledge is available on Blu-ray and DVD on 5/29/12.